Since when did we start to worry about reusable straws and why? Plastic straws wreak havoc on our marine life and in our landfill. Do a quick google search of straws and marine life and you’ll find almost two million hits in the blink of a second detailing the damaging effects of plastic straws on our oceans and beyond. Plastic drinking straws are not the biggest plastic polluter by weight in our oceans but straws are small and can cause irreparable damage by entangling small marine life, getting stuck in the airways of turtles and being eaten by fish. A recent seaside scavenge on Bondi Beach picked up over 580 straws. 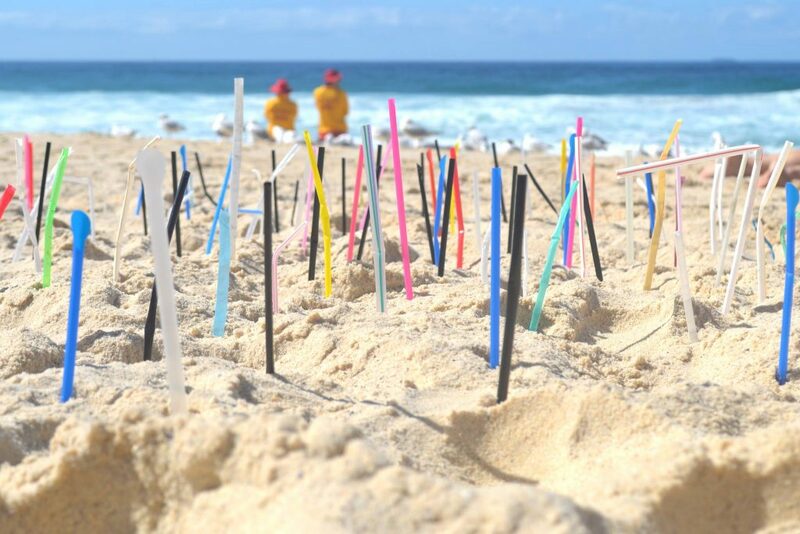 It’s not just beach goers who will see the benefit of not using single-use plastic straws. 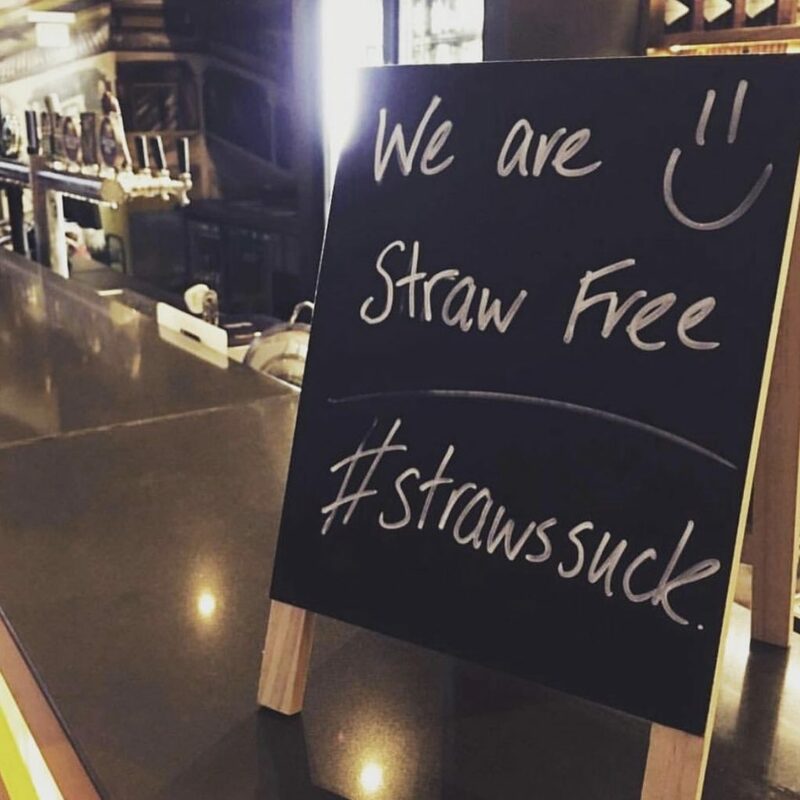 The Brunswick Hotel in Brisbane stopped putting straws in drinks and in 14 weeks saved over 120,000 single use straws from going to land-fill. 14 weeks! 120,000 straws! 1 hotel! The number one is powerful. One hotel. One you. One me. We can make a difference. What Alternatives are there to Plastic Straws? There are 3 main alternatives – glass, steel and bamboo. Obviously they are each named because of the material they are made from. So why should you buy one type over another? It really comes down to personal preference. Glass is possibly the material that most people feel comfortable drinking out of. Of course, it’s what we drink from every day when we have a drink, so it’s the most natural feeling. However, it will be the first one to break if it was dropped. Glass straws are not really kid-friendly. Stainless steel straws are great for cold drinks. 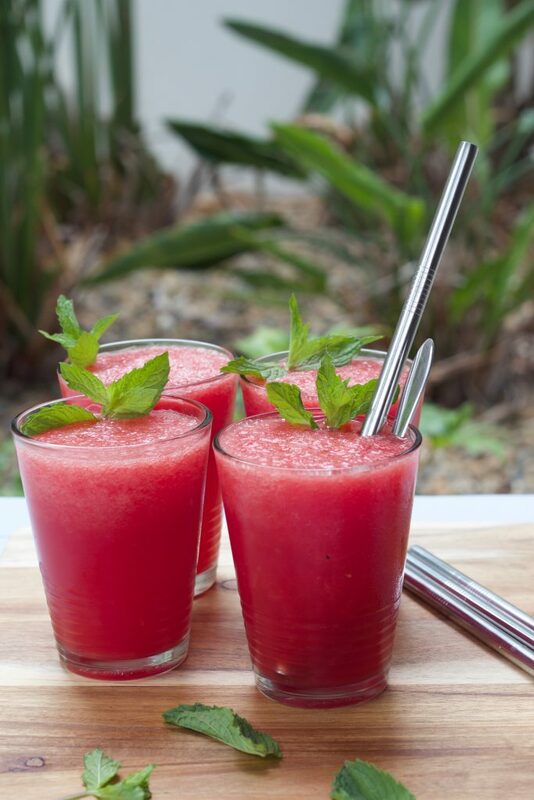 They liquid stays cold and if you’re having a smoothie, a stainless steel straw will give you that icy cold feeling. 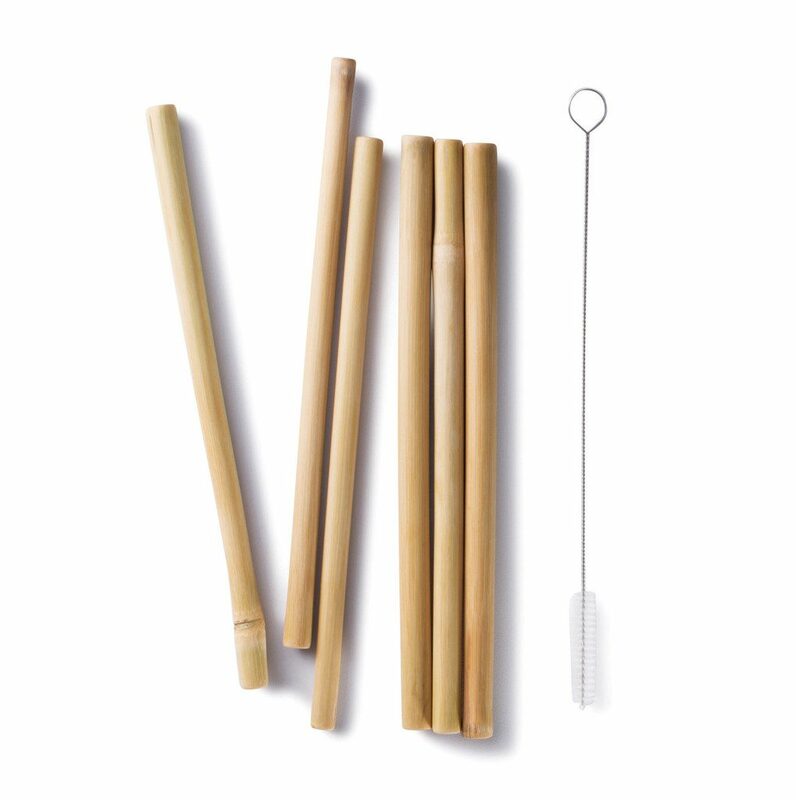 If you’re interested in all things natural then you may be interested in bamboo straws. Bamboo contains a substance called bamboo-kun – an antimicrobial agent that gives it a natural resistance to pests and fungi. Biome is home to all things zero waste and zero packaging. 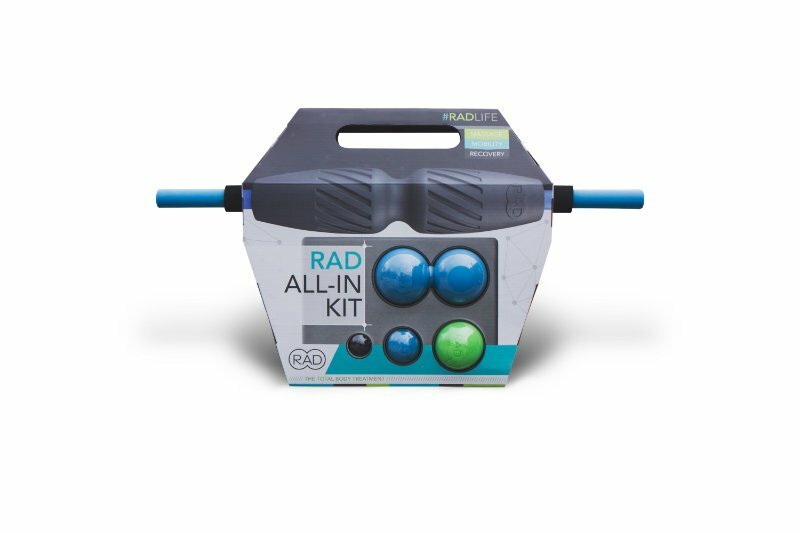 They have an extensive range of reusable straws that are taste-neutral, with the added benefit of each time you use one, one less straw ends up in landfill or in our oceans. There are different sizes too. So whether you need a chunky smoothie straw, a thin straw or a small cocktail straw, find it, buy it and do your bit to keep our waterways plastic free. And special straw cleaning brushes are also available to keep your reusable straws clean for years of use. So next time you’re buying a takeaway smoothie or a cocktail, say no to the straw, whip out your own, or go it alone and drink without a straw. February 3rd is ‘International Straw Free’ day. Challenge yourself to go for one day without using a plastic straw, but why not try for one week, one month, one year, one lifetime. How good would it be if we could eliminate the production of all plastic straws?